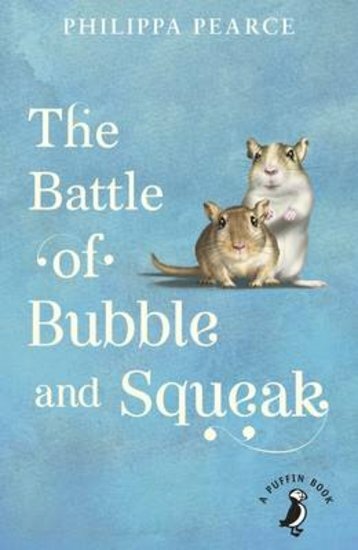 Sid, Peggy and Amy adore the two gerbils, Bubble and Squeak, but their mother detests them. A major family battle results, and it’s clear life is never going to be quite the same again. But after a near fatal encounter between Bubble and Ginger the cat, Mrs Sparrow begins to see that life with 2 gerbils might not be so bad after all. Shifty McGifty and Slippery Sam: Up, Up and Away! Humphrey's Tiny Tales: My Great Big Birthday Bash!